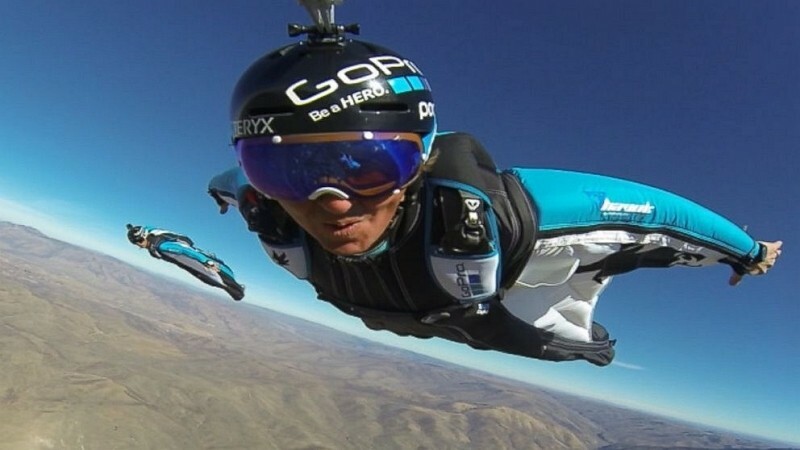 Action camera maker GoPro is looking to raise $100 million when it goes public according to documentation released on Monday. If you recall, GoPro first filed initial public offering paperwork with the SEC back in February. The company was able to do so confidentially because they earned less than $1 billion in annual revenue during the previous year. The newly released paperwork shows they just came in under that requirement with $985.7 million in revenue in 2013. GoPro has been at the forefront of the action camera market for years. The firm got its start in 2004 after founder and CEO Nick Woodman was frustrated with the lack of options available to record quality action photos while surfing. His company has experienced tremendous growth over the past three years which is exactly what potential investors like to see. As pointed out by the San Jose Mercury News, the company grew 124 percent in 2012 and another 87 percent during the course of 2013. What’s more, GoPro also managed to post a profit of more than $115 million during the three year period. It’s not all good news, however, as revenue growth is slowing. First quarter results show a year-over-year drop, from $255.1 million in 2013 to just $235.7 million this year. Much of that could be related to the fact that GoPro hasn’t released a new flagship product since October 2012 but either way, it’ll be something they’ll no doubt have to address during their investor road show. Company stock will trade on the Nasdaq under the ticker symbol GPRO.